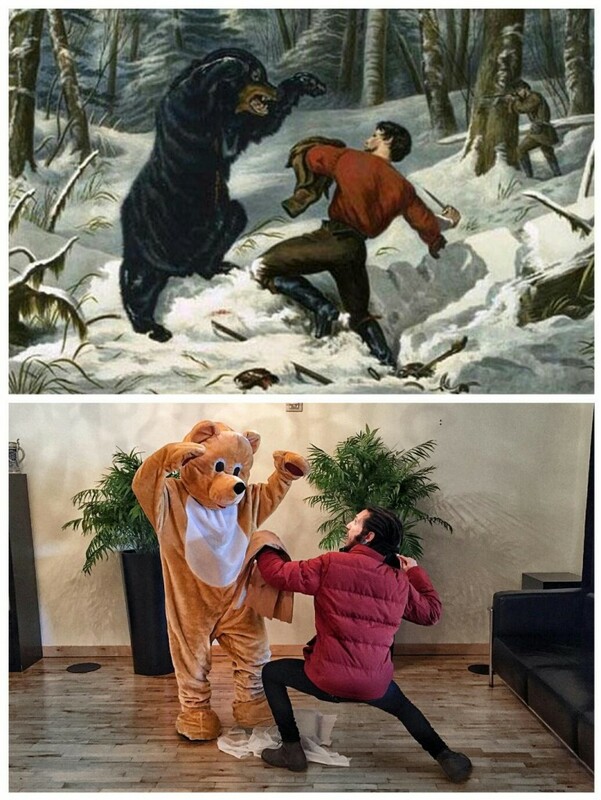 Office routines can be boring as hell, right?- Most of the people, when deadly bored at the office, go for a coffee break, scroll on Facebook or just stare out the window at pigeons hoping that they will start a Harlem Shake Dance (well, we do that). 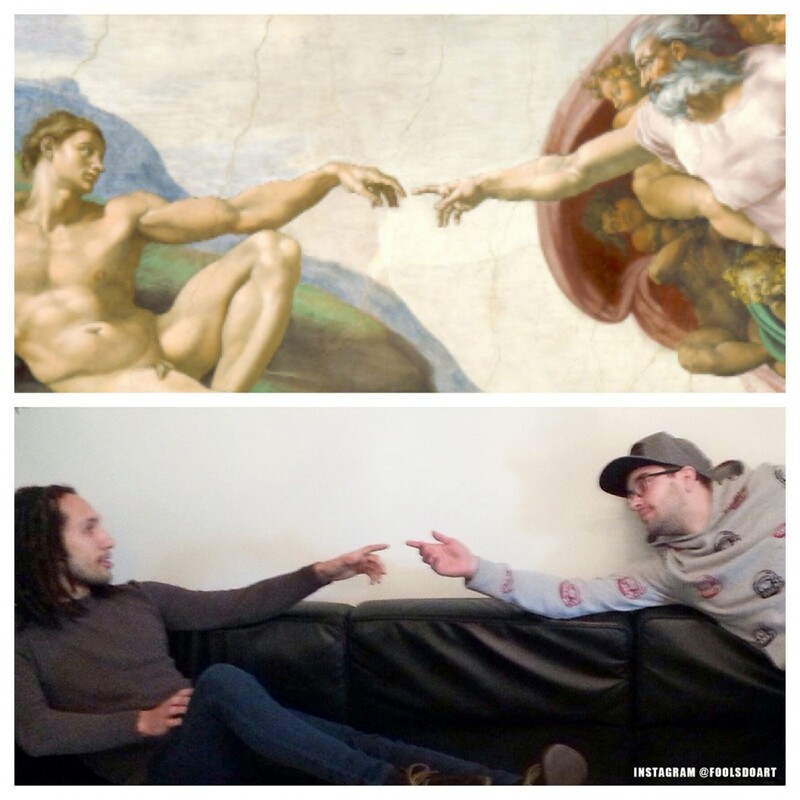 Francesco Fragomeni and Chris Limbrick were goofing around at the “Squarespace” office when they decided to recreate “The Creation of Adam” in a quick snapshot. 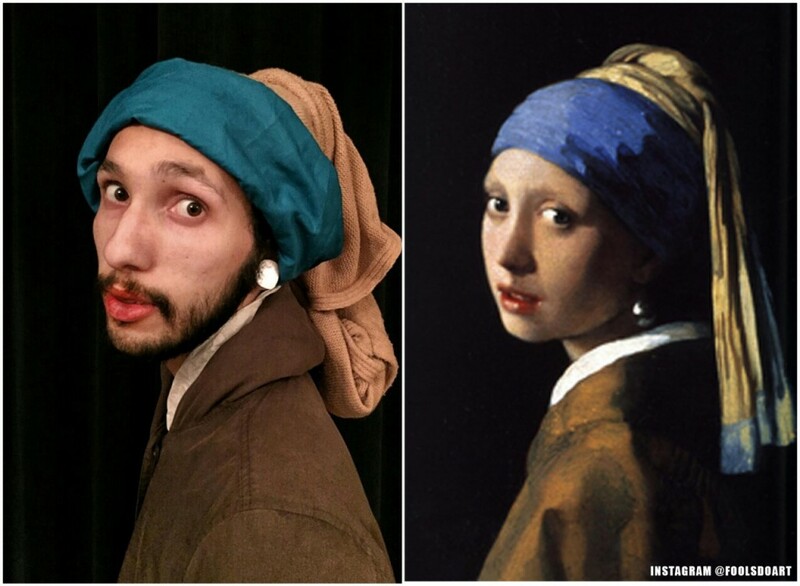 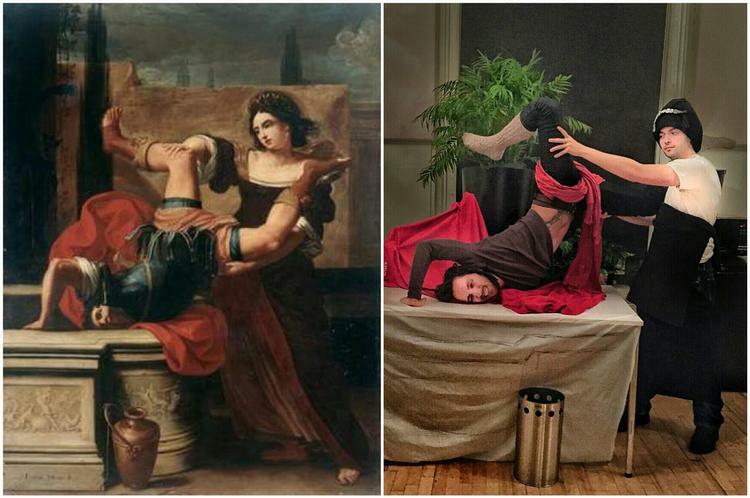 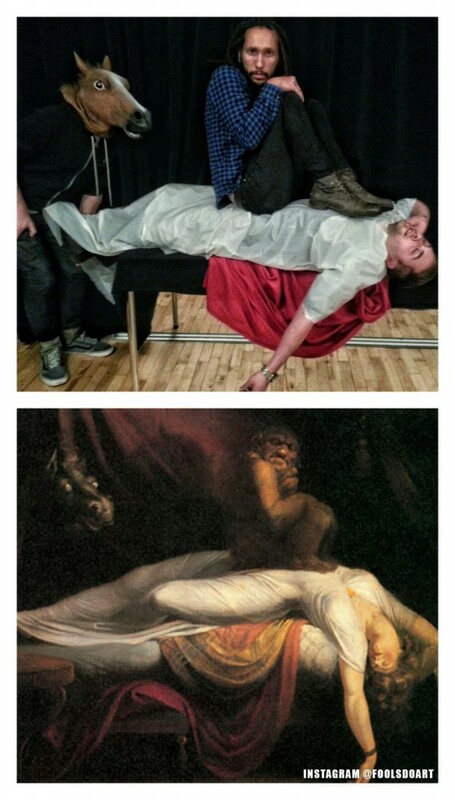 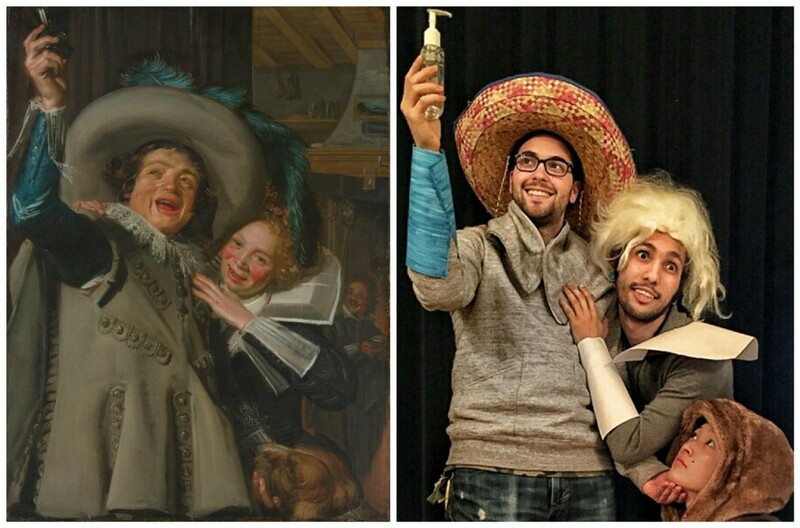 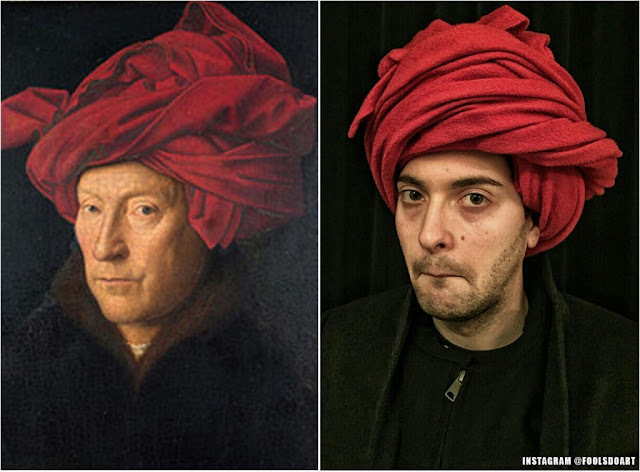 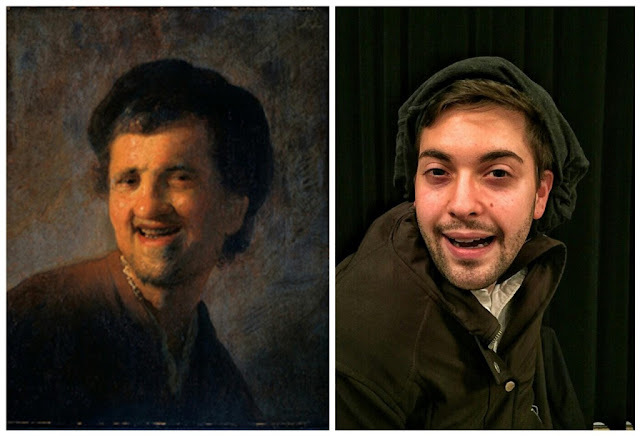 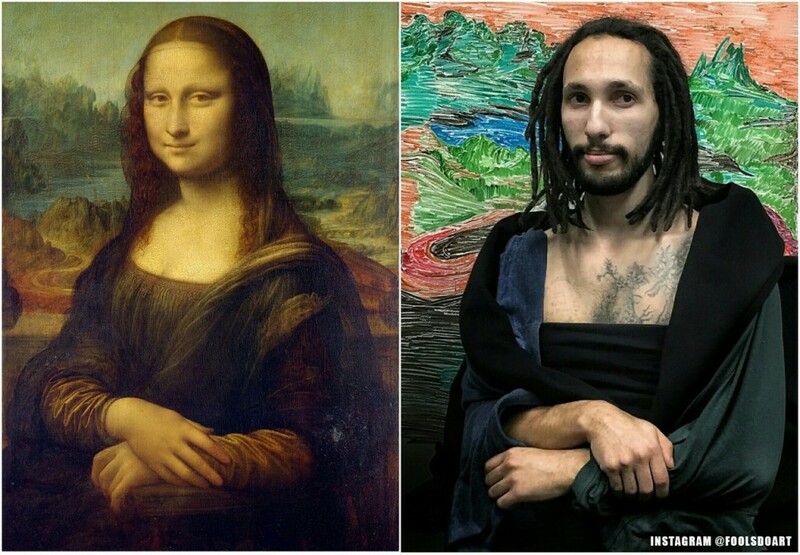 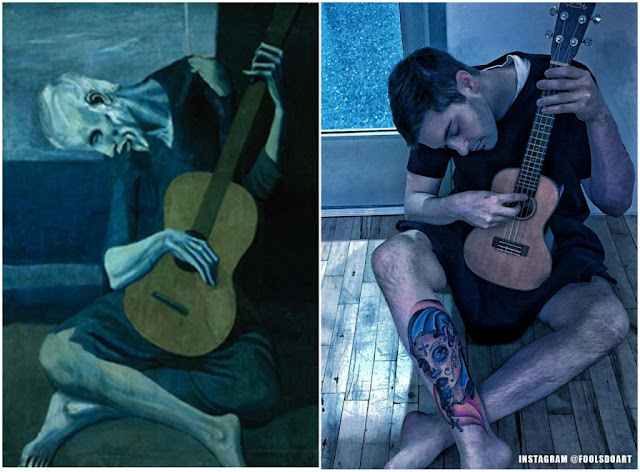 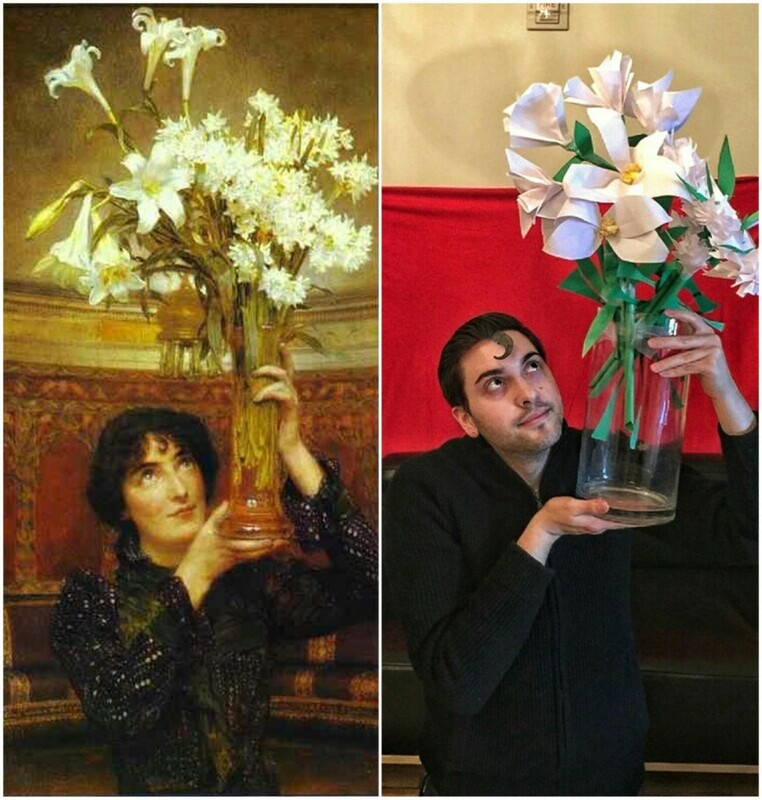 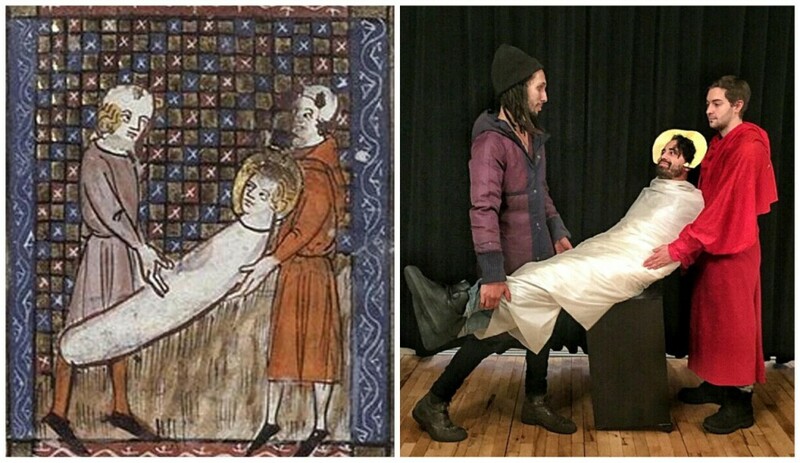 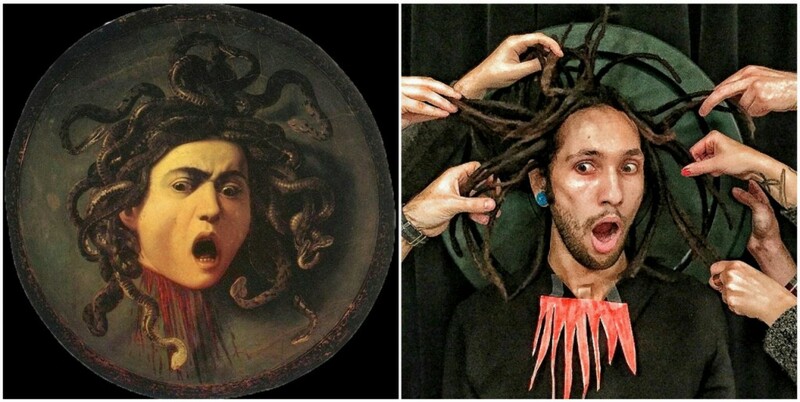 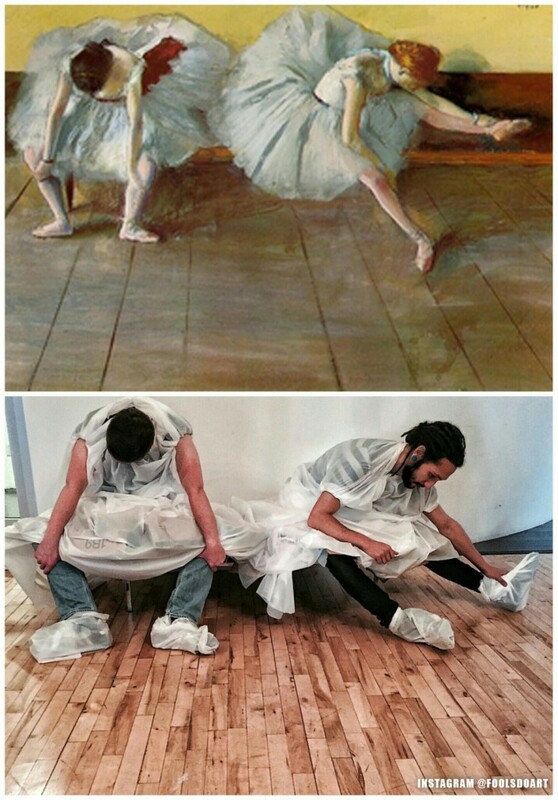 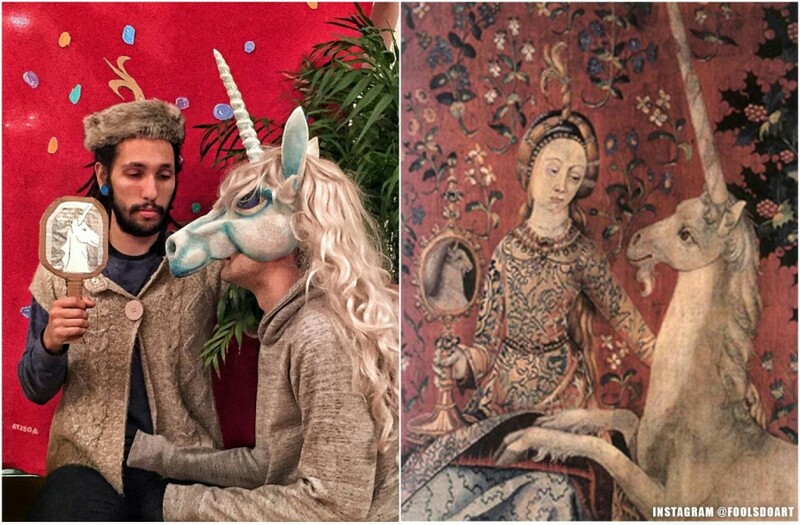 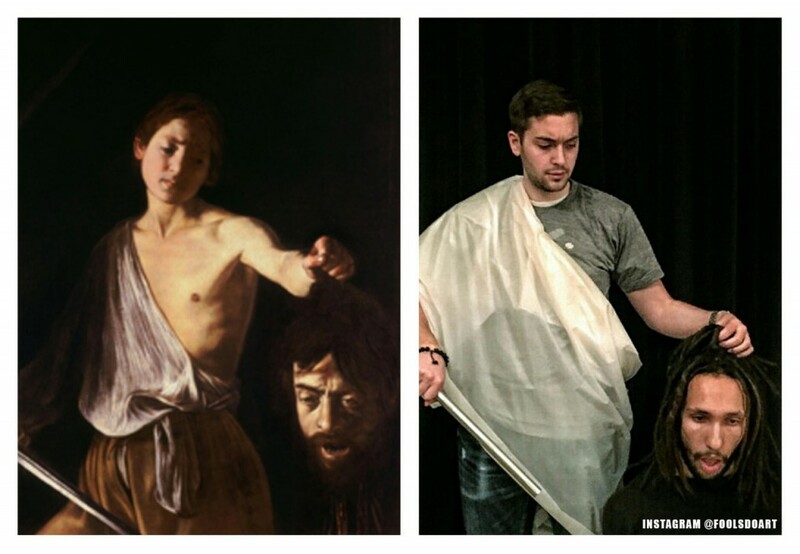 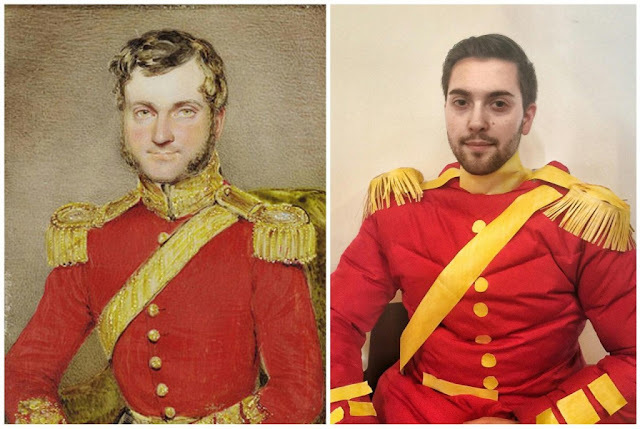 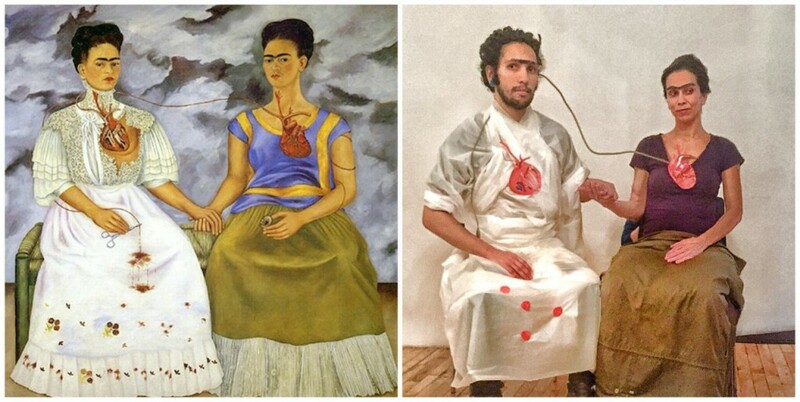 When they compared their version with the original painting, the idea of recreating classic works of art with random office props was born. 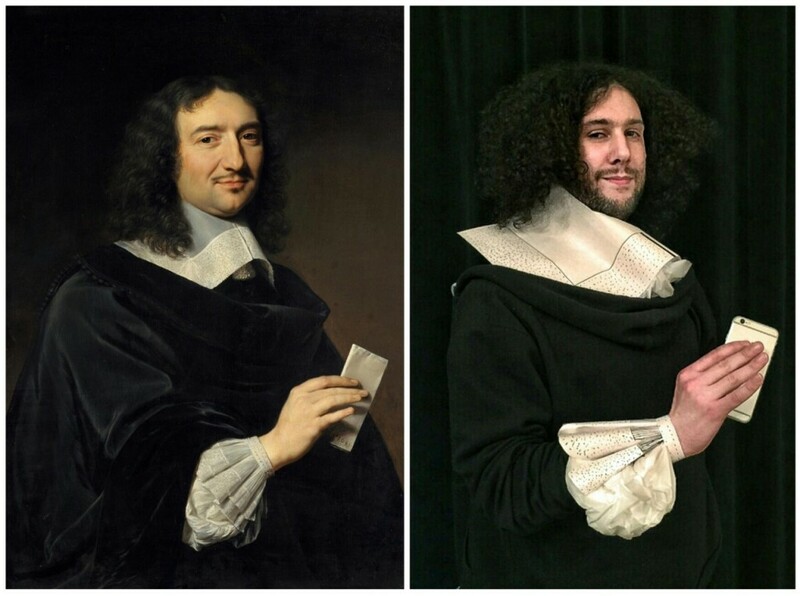 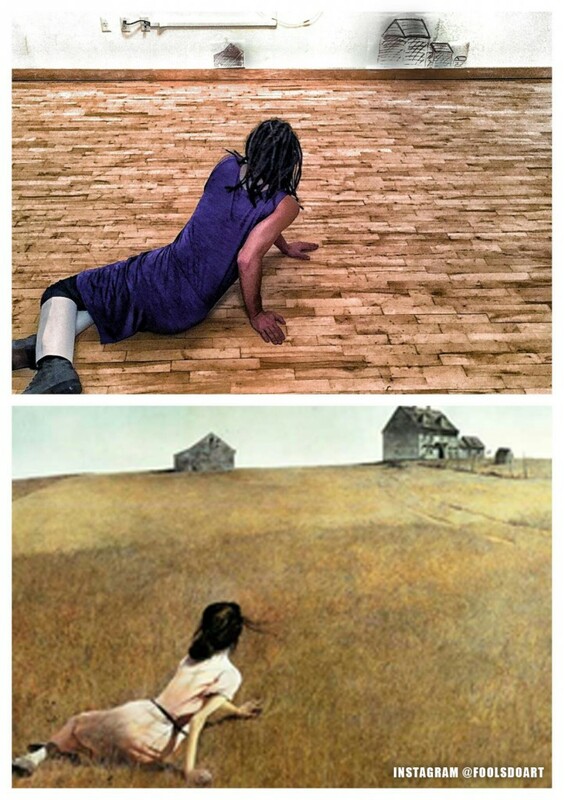 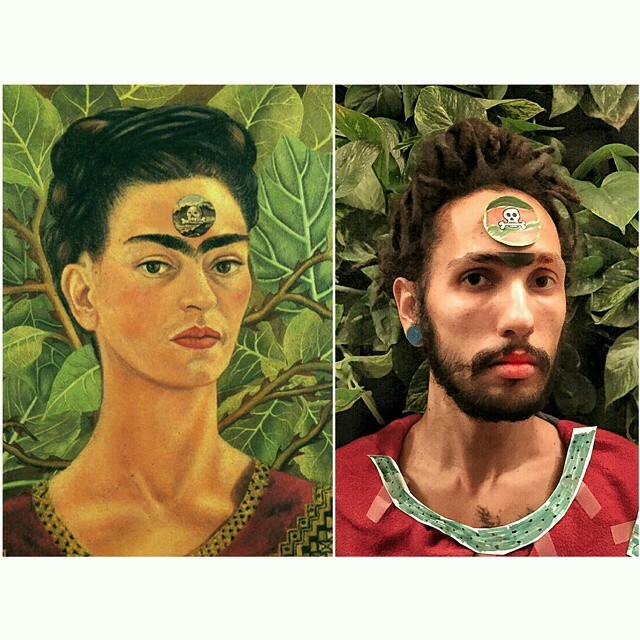 They started the project “Fools Do Art”, where they post their re-creation results, which became really popular. 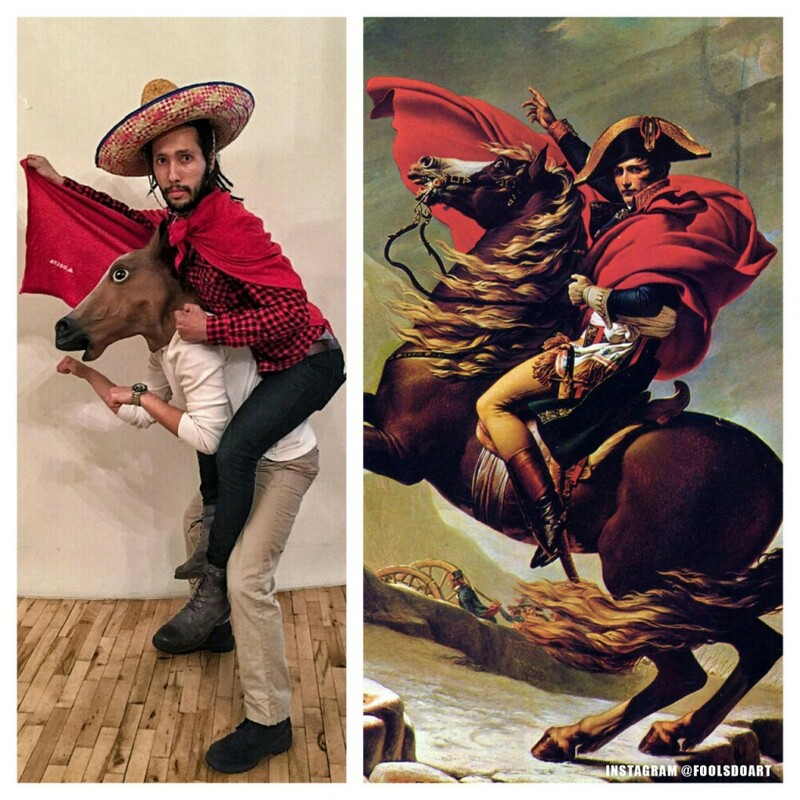 Coworkers have joined in and they’re receiving submissions from all over the world. 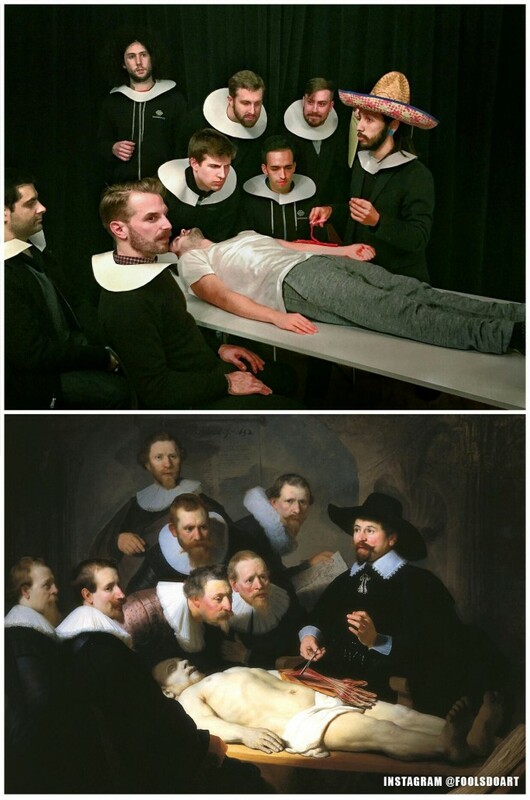 We really hope that one of these days they will get the entire office together to recreate “The Night Watch” by Rembrandt. 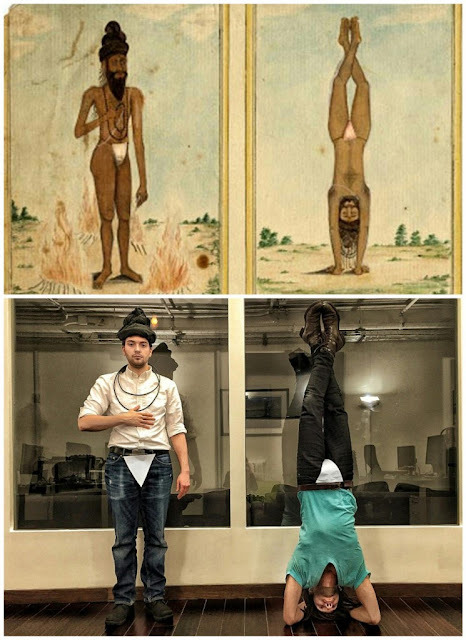 Classical Drawing of Yogic Poses. 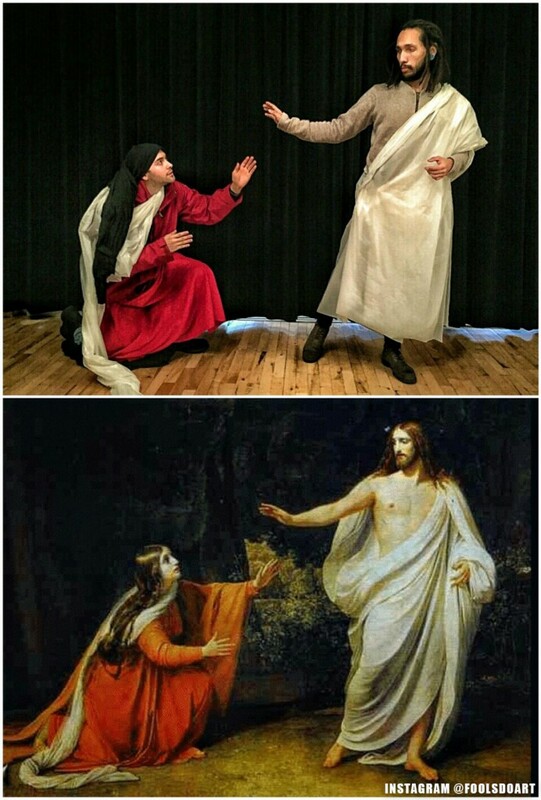 Unknown Artist, Date Unknown. 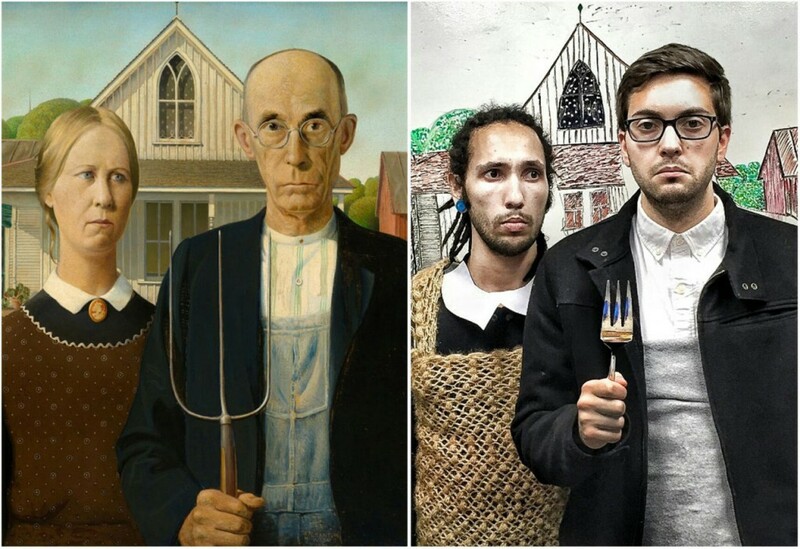 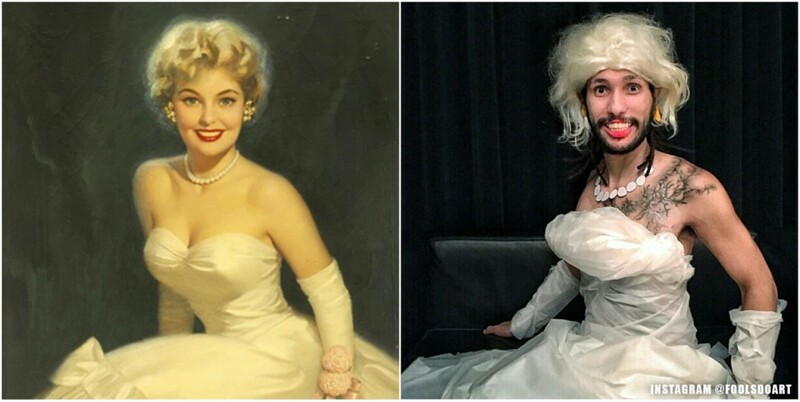 0 responses to "Coworkers Get Really Bored At Work, So This Happens (28 Pics)"